The billion dollar industry of Gaming or say, interactive entertainment is idle? Well, no. Projects are underway, next-gen consoles and game titles are being in development. If the rumors and reports are to be interpreted in a genius way, one can surely tell that Sony is working on Playstation 4 and it’ll be likely to be released in the last quarter of 2013. Some experts believe that the delay in release of the next-gen console is purposeful so that console makers could bank on maximum profit from the current line of consoles before ending its market forever. 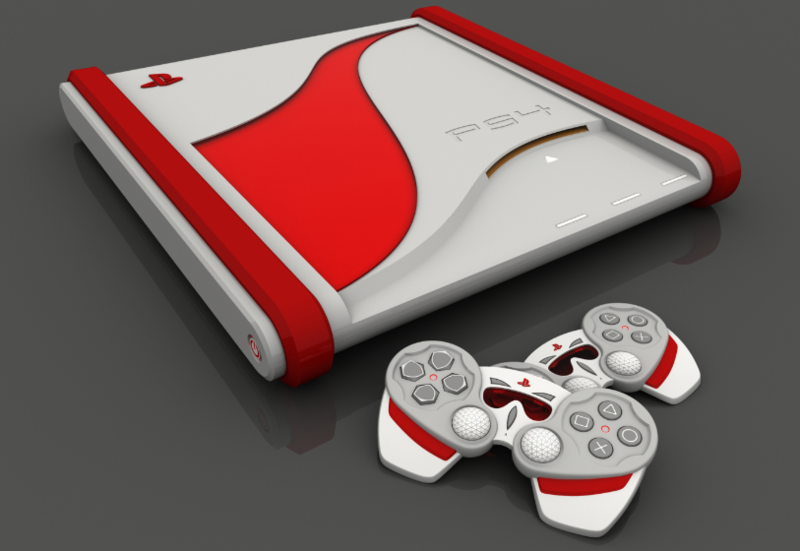 Through out this article, you’ll see several PS 4 console concept designed by various designers. Will PS 3 games play on Playstation 4? 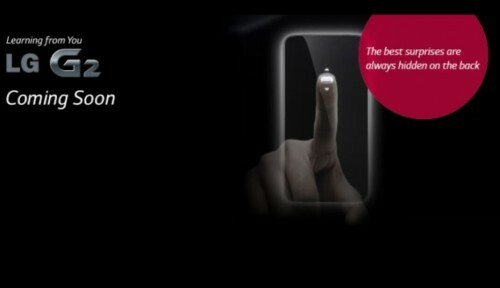 But guess what, Is the next generation console from Sony to be named PS 4 or something else? Well, we do have a name – Orbis. Orbis may be the codename for PS 4 or it may be the name of the console itself – Playstation Orbis (as we have Playstation Vita). And boy, there is strong connection between the two words – Orbis and Vita (In latin, it means – circle of life )- so, this increase the probability for such a name. When it comes to hardware, several reports and rumors from various authoritative sources indicate the presence of AMD x64 CPU and AMD Southern Islands GPU. What version, which model – is still not clear. Further, it is also speculated the the processor and GPU maybe different from what is suggested at this moment based on the technological feasibility at the time of release of PS 4. It has been several times made manifest that Sony will not launch the next gen console unless it has something unique, very innovative and revolutionary to offer to gamers so that the current gaming experience could be changed significantly. Hence, expect something new and exciting for the upcoming gaming console from Sony. Moreover Several game developers have hinted that they have been limited by the hardware capabilities of consoles – hence to address this issue, Sony ought to have their next console i.e. PlayStation 4 very advanced in terms of hardware. Support for 4k resolution in PS 4 as we’ve previously reported. PS 4 will also be more portable and will have great syncing experience with various Sony devices. Not to mention, it’ll have blu-ray player as well. 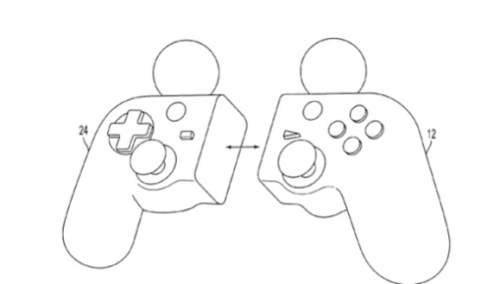 A patent for dualshock controller with each side detachable from the other half, and each side having Playstation move balls attached to it, has been discovered. So, Sony might be planning to make a hybrid separable motion controller as a part of its unifying and convenience approach. Take a look at the image given below to understand the design of the controller that we’re talking about. 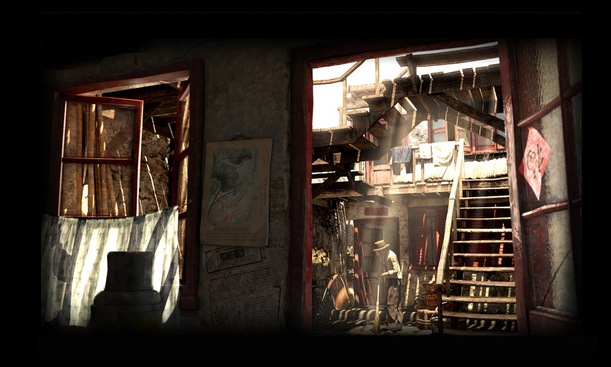 Whore of the Orient – Exciting name for a Game title? huh! The same team that developed L.A. Noire i.e. Team Bondi working on this next-generation game. This game is scheduled for release on Sony Playstation 4, xbox 720 and advanced PC. Whore of the Orient depicts scenes of Shanghai, the “Paris of the East,”. It is about a time when China rode on the wheels of modernization under Western influence, until the Kuomintang political party began to withdraw mperialist changes and furiously suppress Communism under Chiang Kai-shek. A bunch of Western cops, the International Police Force, is “hopelessly trying to keep the lid on and keep the peace.”. If the game description gave you goosebumps, get ready to experience more such awesome game titles on PS 4 as many other game developers have started working on game titles exclusive for Playstation 4. Some sources have confirmed availability of BattleField 4, The Witcher 3 and Cyberpubk 2077 game on PS 4. If you’re GTA series fans, GTA V (Check the linked article to know more about this upcoming game) is to be released in Spring, 2013 for your current console i.e. 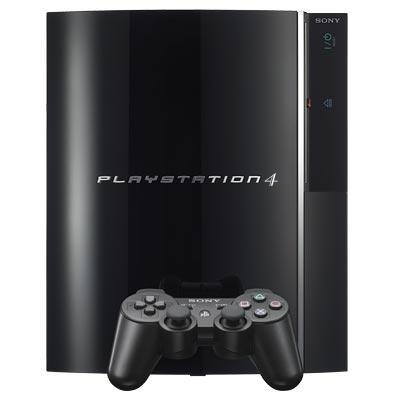 PlayStation 3. So our concern is that whether GTA V will be supported on PS 4 when it comes, because, as we’ve reported below that PS4 might not offer any compatibility with PS3 games. If rumors carry any real weight, be warned, you’ll not be able to borrow ps 4 game titles from your friend to play it on your playstation 4 console. Sony is likely to destroy second hand game industry by linking your game title with your Sony Entertainment Network Account. If this becomes true, it is not good news for us. Again, bad news. If those exciting PS 3 titles, you don’t want to get rid of, could be played on PS 4 – it would have been wonderful but unfortunately not. Playstation 4 will be fully incompatible with ps 3 games offering no backward compatibility. 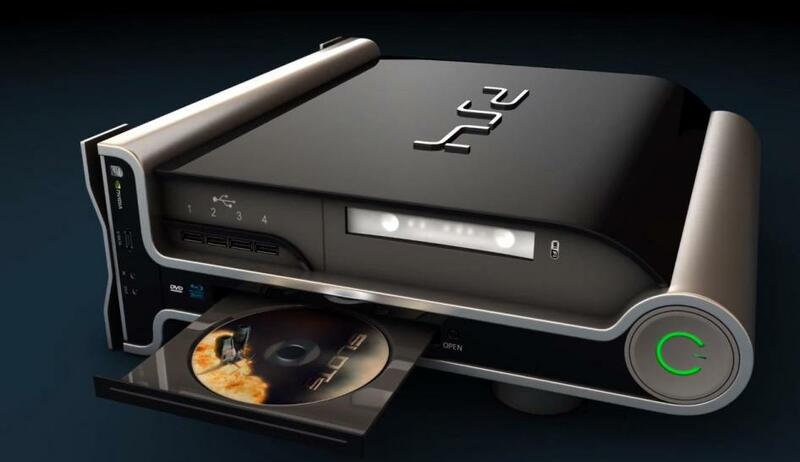 So, if you wanna continue enjoy your ps 3 games, get hold of your ps 3 console. 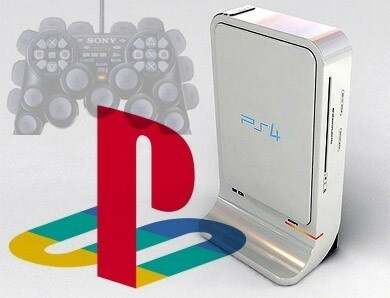 Many experts from the Game industry suggests that Playstation4 will not be released until 2014 but we think that it’ll be released in the holiday season of 2013 based on the arrived speculations from several developments in gaming world. Also, PS 4 would be released before the launch of xbox 720 so that Sony could capture more of the market share before the game of console war ever begins again. 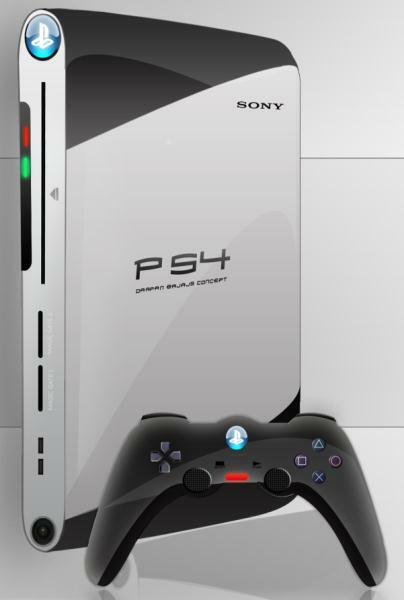 PlayStation 4 price will be competitive with that of xbox 720 price. If you want to buy a console now, you can go with the newly launched Nintendo Wii U Game Console. 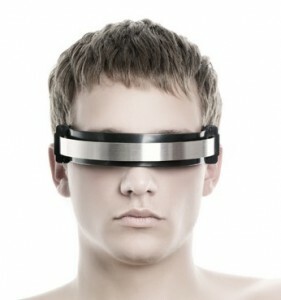 Talking about PS 4, will it have brain wave gaming? gesture based gaming controls? more real-life like effect? what else? Post your expectations and speculation in the comments below. Keep reading our website for more news and updates as we frequently update with Playstation 4 news as they arise because like you, we do love gaming!